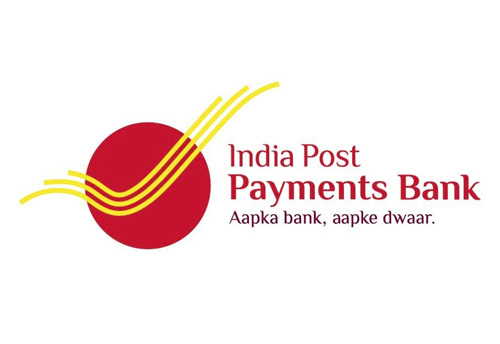 New Delhi, Aug 3 (KNN) The government has plans to open over 650 branches of India Post Payments Bank (IPPB), which will have access points at1.5 lakh locations across India, Communication Minister Manoj Sinha said this during the Question Hour in the Lok Sabha this week. To increase banking connectivity, especially in rural areas, the government plans to open branches of India Post Payments Bank (IPPB) all across the country. "Prime Minister will launch the India Post Payments Bank. The date of launch would be decided in a day or two," he said. Manoj Sinha said most of the access points of the payment banks -- over 1.3 lakh -- will be opened in rural areas. The Reserve Bank of India (RBI) had given its approval to India Post Payments Bank (IPPB) to commence operations in January 2017 in order to promote financial inclusion in the unbanked areas. The idea of setting up payments bank came to the RBI in November, 2014. Sinha also said the government would soon open a Passport Seva Kendra in each Lok Sabha Constituency or within 50km radius of the same. As of now, there are total 251 Passport Seva Kendras in India.